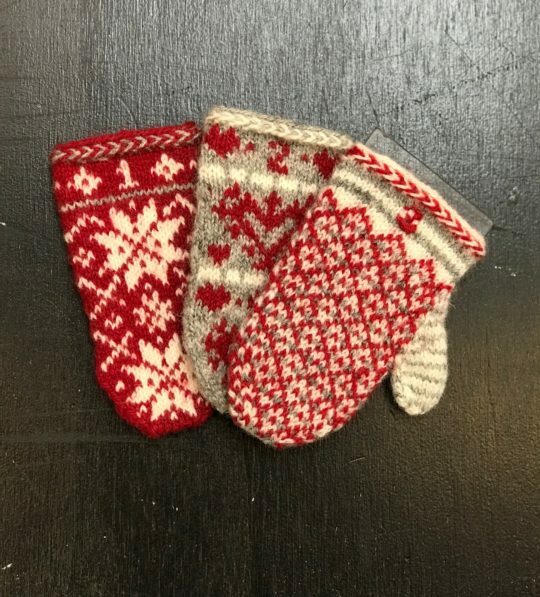 We’re Having a Mitten Party! Since we’re all deep into our mini mitten making, we thought it would be really fun to have ourselves a little mitten party. Join us on Wednesday, February 13th, from 3:00 onwards for some mini mitten fun. We can work on our mittens, chat about our mittens, and oooh and aaahh over everyone’s adorable little mitts! If you’ve been wanting to join in the KAL, this is a great place to start! Hope to see you there!